A couple of weeks ago, ethical hackers identifying a 7-year-old critical remote code execution vulnerability in the Samba Networking Software. This loophole allows remote hackers to take complete control of vulnerable Linux or Unix machines. This discovery restarted the dialogue on cyber security within corporations that rely on the Samba open-source software for Windows, Linux, IBM System 390, OpenVMS and UNIX. This recently exposed remote code execution vulnerability CVE-2017-7494) is known to hinder all versions of the software that are newer than Sambar 3.5.0. Essentially those that were released post March 2010. How does this Affect Our Systems? Samba enables various non-Windows operating systems such as GNU/Linux or Mac OS X to share printers, files, and folders with the Windows Operating system. This means that the vulnerability in question could have as dire effects on a system as the recent WannaCry ransomware attacks that gripped the world with fear. 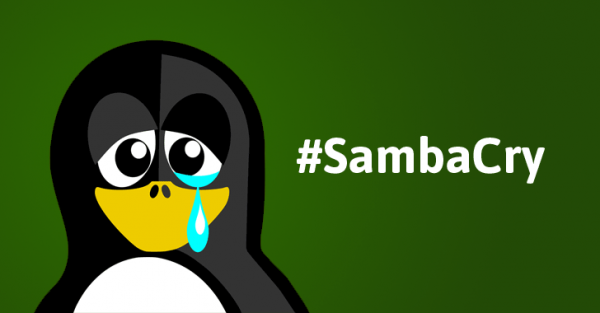 At the time of discovery, almost 485,000 Samba-enabled computers were already exposed on the internet. With experts such as Phronesis Corporate Intelligence Services by your side, you can make sure that your corporate systems remain secure and protected from cyber-attacks. Contact us today on http://www.phronesisindia.com/contact-us/ for a comprehensive check on the health of your IT security. © 2014 PHRONESIS CORPORATE INTELLIGENCE SERVICES PVT. LTD.